BajaNomad » General Baja Discussion » Simply awesome !!!! Author: Subject: Simply awesome !!!! I know this is not Baja related, but there is a lot of surfers on the board, so here it goes, what you are about to see was shot in Teahupoo Fiji, the surfer is Laird Hamilton and he is riding the most powerful and massive wave ever riden, a wipe out meant certain death, and he made it. 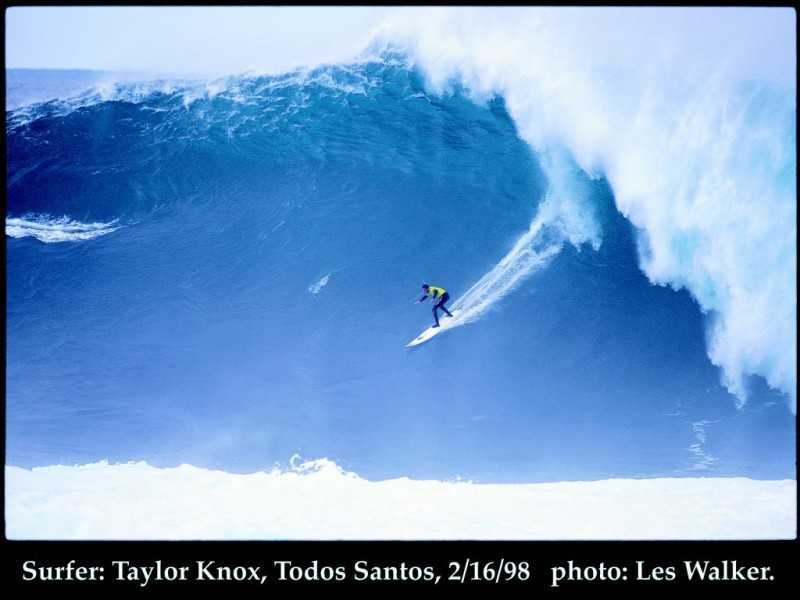 Is that Mavericks or Todos santos? the wave actually looks more like Waimea but the surfer has a full wetsuit, so i cant be Hawaii. I have a huge framed poster of that wave in my living room, my girlfriend doesnt like it, but i love it. How did you get that image on your post? i tried doing the same and couldnt. I downloaded the image to my machine, then uploaded it in the post.